You won’t be a faceless, “oh what’s your name again?” teacher. You’ll get to know our educational leaders – from schools, to the district office, to the superintendent and the school board - as we all make sure you have what you need to be successful. We can’t wait to introduce you to our team. You’ll like them oodles! Get The Lead Out. Apply. You’ve thoughtfully devoted time to your education and training. 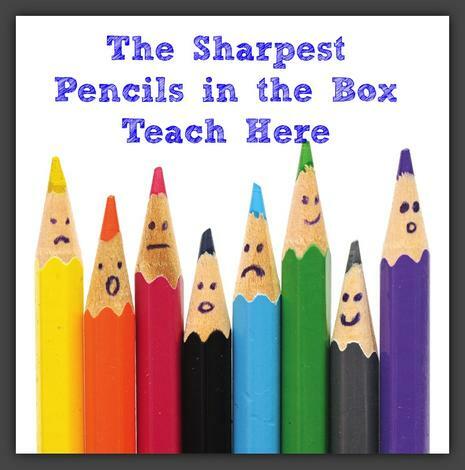 We’ll provide the best support and ongoing training to make sure you ARE the sharpest pencil in the box. Beautiful campuses, wonderful students and families, terrific colleagues and a long history of success deliver a career you always wanted. Color your world at SRCS! Apply now! If you have a passion for teaching and want to get to know some of the most wonderful students in the state, San Rafael City Schools (SRCS) is your place. This is a community that values and appreciates its teachers. This is a district that ensures teachers have the training and tools they need to be successful. And it all takes place in San Rafael, California where you’ll find fresh air, a mild climate, and a family-centered community, all within 20 miles of one of the nation’s most magnificent cities. Marin County is special for many reasons and we want you to be here.